As a male of the species, living within Her Majesty’s commonwealth for more than a decade, there are some things that have left their imprint on me. By gradual social osmosis I have started to develop a taste for real ales (I am even a member of CAMRA, for goodness sake), roast potatoes, instant coffee, gardening programs and sheds. 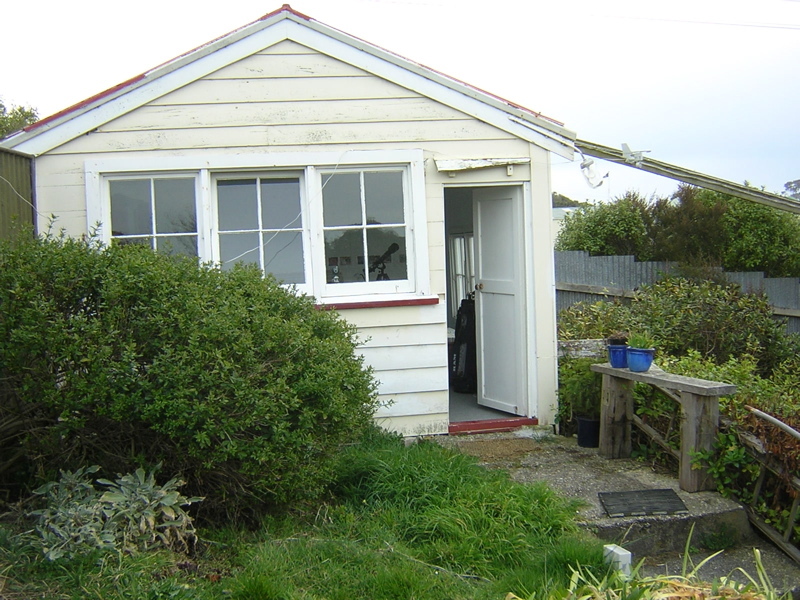 If you think about it, the humble garden shed (or garden outhouse, in which this blog was conceived) is the ultimate getaway for today’s male. Persecuted by the pressures of washing his hands regularly, putting things were they came from, and not having various gadgets in a state of repair lying around, the shed is the location where we unfortunate bearer of the Y chromosome can hide away, listen to his favourite music, pick his nose, pass wind and play his favourite games while being surrounded by a tasteful cacophony of old motherboards, CDs, electric tools and speakers. I always had the fantasy of having one of those (after having to say goodbye to the outhouse) again. Of course now being back in blighty I will not be able to afford an such an enormous structure (heck, my garden won’t probably be that size), but a smaller one could neatly fit into my future backyard. This is where Shedworking comes handy. A blog on the same level of aberrant genius as Eggbanconchipsandbeans, this gives the aspiring shedworker everything he needs to consider when building one himself. In my case that would of course include being off the grid and have the shed’s innards run on renewable energy (there’s always space for phothovoltaics and the odd wind turbine on the roof of the shed) and with a wireless accesspoint in the house there would be no need for wires. The ‘time for dinner’ call could come via twitter. So, another site that makes it into my elusive blogroll. Very kind of you. Would you like me to email you a copy of the latest issue of The Shed magazine, a free bimonthly pdf for people who work in sheds and shedlike atmospheres?